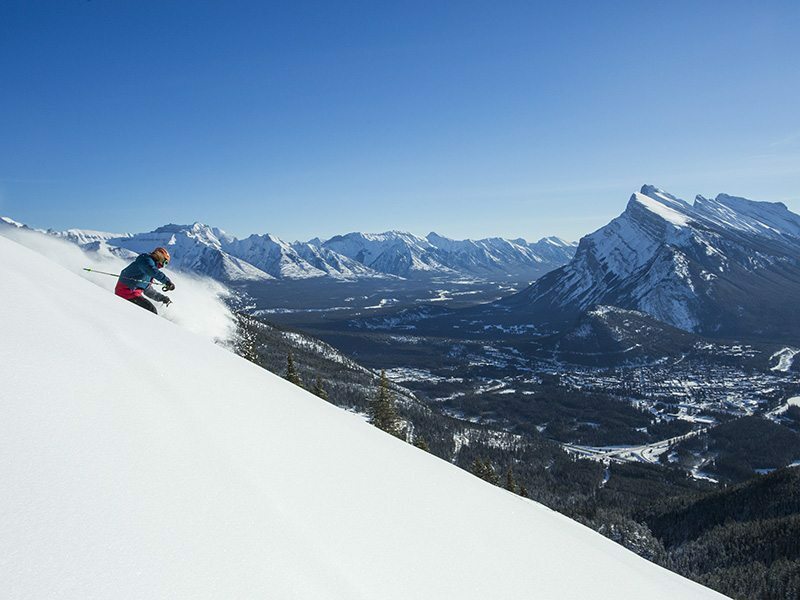 SkiBig3 works on behalf three ski resorts of Banff National Park; Banff Sunshine, the Lake Louise Ski Resort, and Mt Norquay. 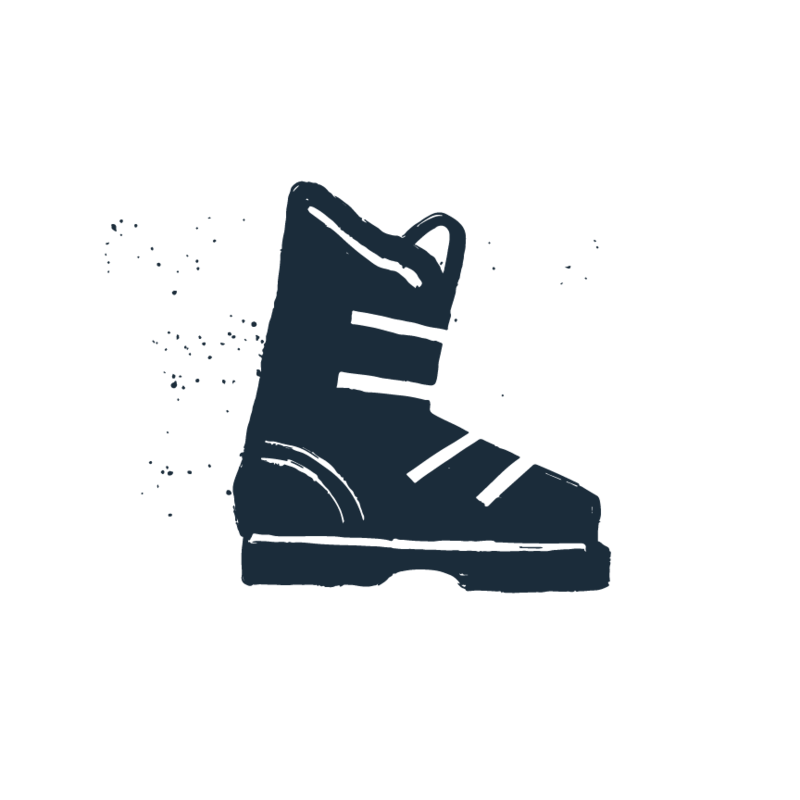 SkiBig3 is dedicated to showcasing everything this winter destination has to offer. Our vacation planners are local experts, trained in uncovering the best of the Canadian Rockies with multi-day itineraries. 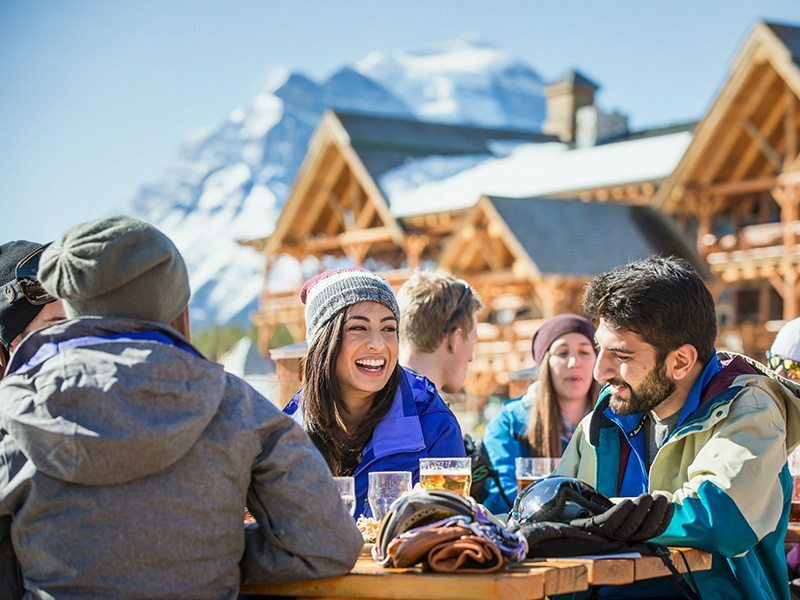 SkiBig3 has one simple goal – to make the organizing and booking of your winter ski vacation to Banff and Lake Louise as easy and stress free as possible. We are a dedicated and hardworking team who share a love of snow and winter sports and we strive to share the secrets and adventures this winter wonderland has to offer. 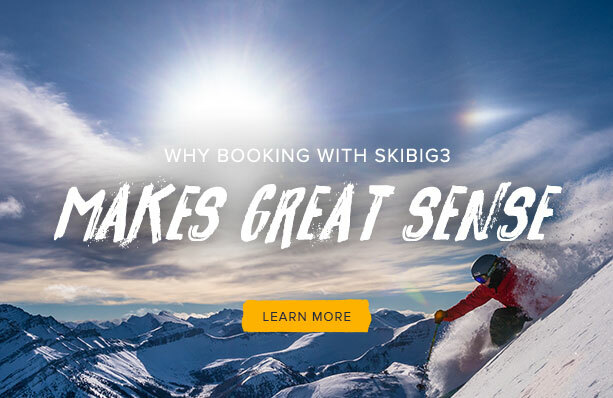 By booking with SkiBig3, either through our website or our in-house reservation team, you can find the best ski & stay packages at the most competitive rates. 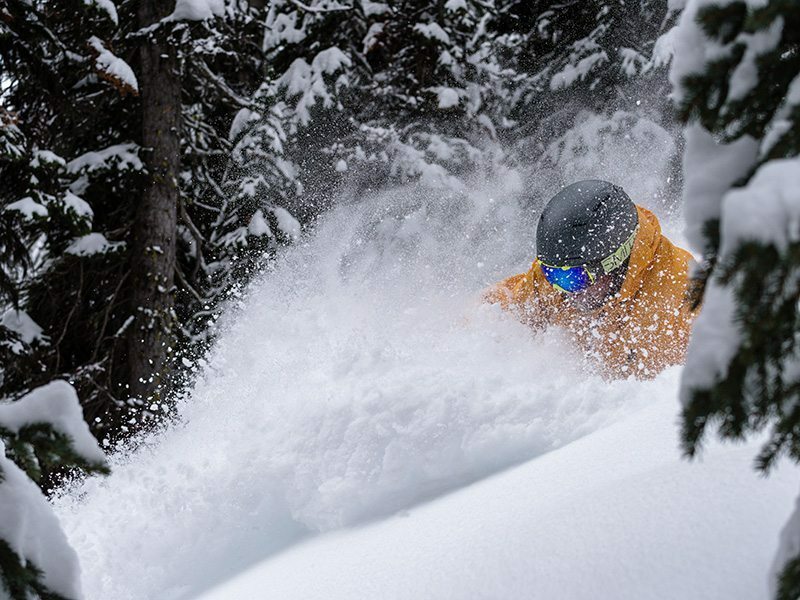 With a SkiBig3 Lift Ticket, award-winning guided adventures, rental services and full-service booking capabilities with real people simply a phone call away, we are here to help you build your perfect ski vacation. To provide a high-standard of service to all our customers, we offer an in-house central reservations team. 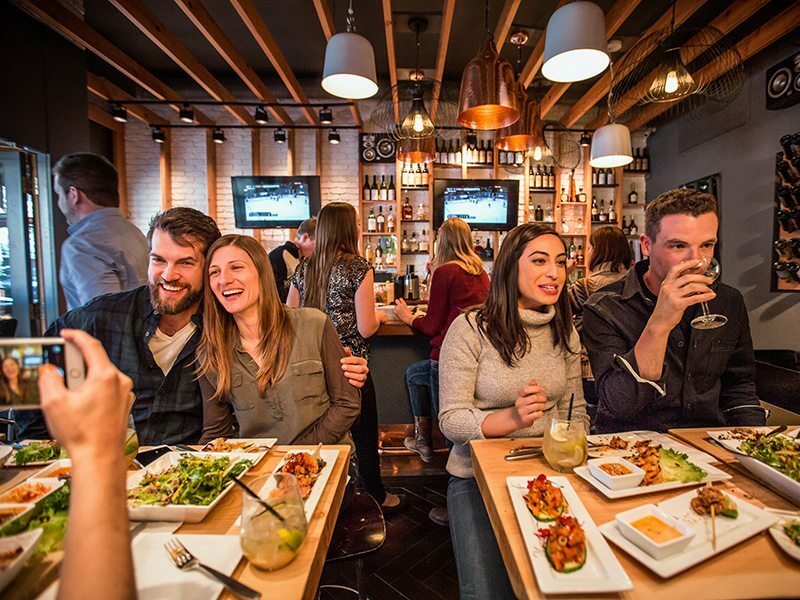 This friendly team of experienced agents can help plan and book any part of your Banff and Lake Louise vacation as well as answer any questions you might have. 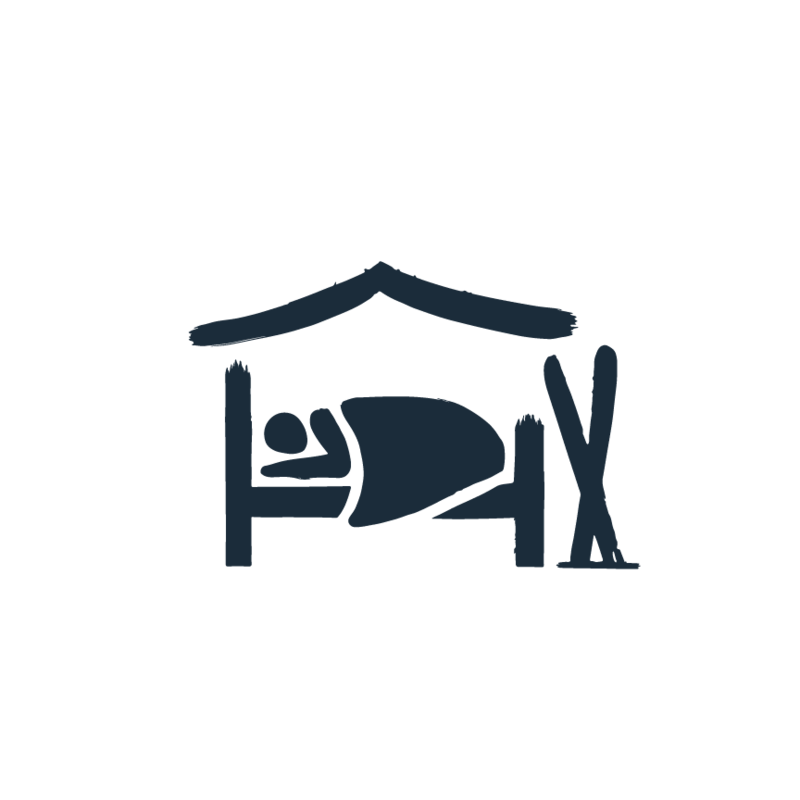 They work tirelessly with hotels, lodges and other local operators to negotiate the best priced offers on your behalf. You can reach them at 1-844-754-2443. So pick up the phone and speak to a real person – we would love to talk to you! Enjoy lift line priority, meet new people and experience the best of three mountain resorts with our CSIA snow professionals. 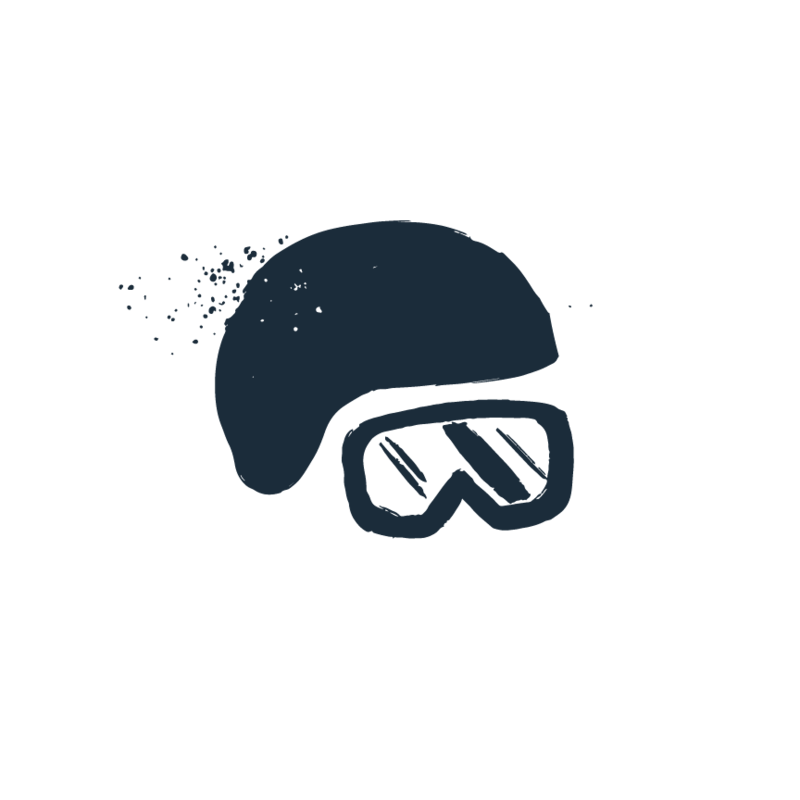 SkiBig3 offers a variety of guided adventures and learning programs. 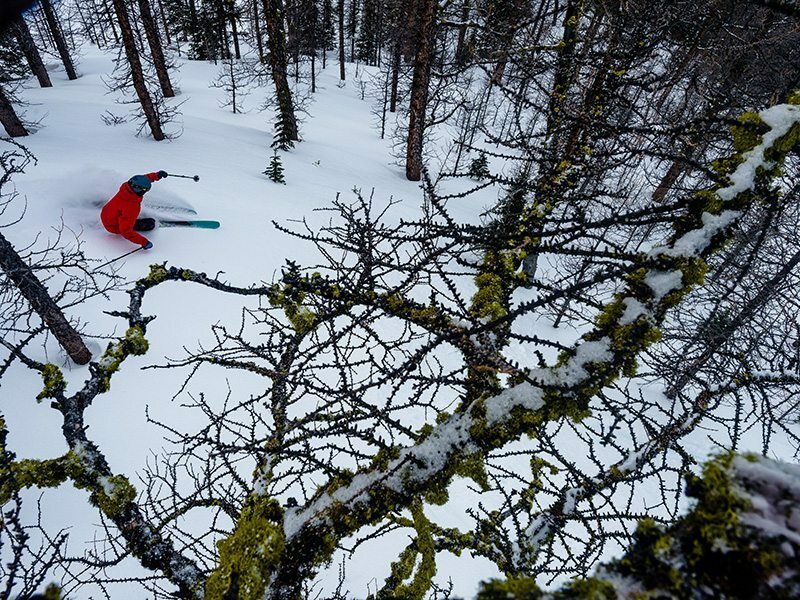 SkiBig3 Guided Adventures are designed for skiers & riders who are intermediate and above, groups are broken out by skill level and terrain preferences – from relaxed to thrill seekers. 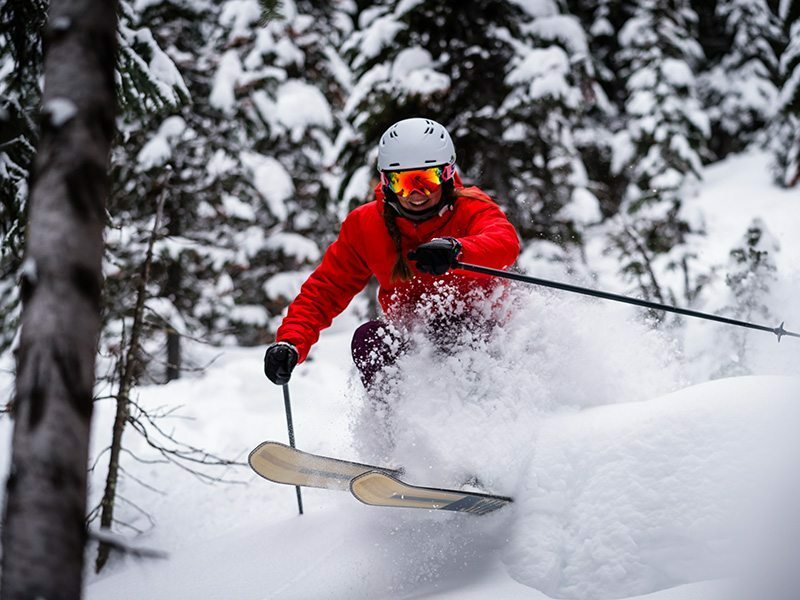 SkiBig3 Private Lessons will quickly elevate your abilities so you can enjoy more of the mountains. Our retail and rental shop, SkiBig3 Adventure Hub, is an integral part of our operations here at SkiBig3. The Hub carries an extensive range of ski and snowboard rentals and is staffed with knowledgeable techs who can equip you with just the right gear. They also sell SkiBig3 lift tickets along with a range of useful ski gear including jackets, gloves, helmets, goggles, toques and much more. You can find The SkiBig3 Adventure Hub right downtown at 119 Banff Avenue, just past the Hudson Bay and beside Lululemon. 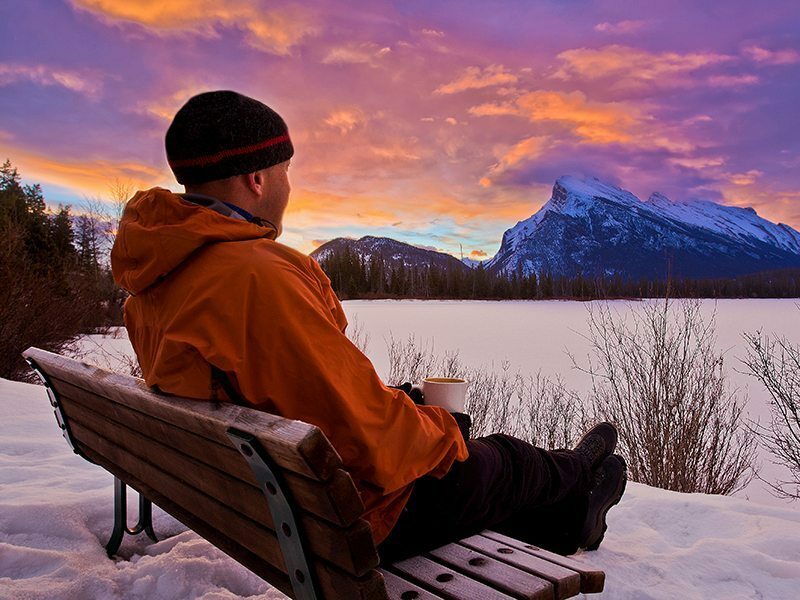 Set within the vast and powerful Canadian Rockies, nature here is overwhelming. It is wild and serene. Immense and intimate. It goes beyond a place that is simply experienced by visitors. it is a place that is lived, from the moment you arrive to the moment you leave, and remaining with you long after. 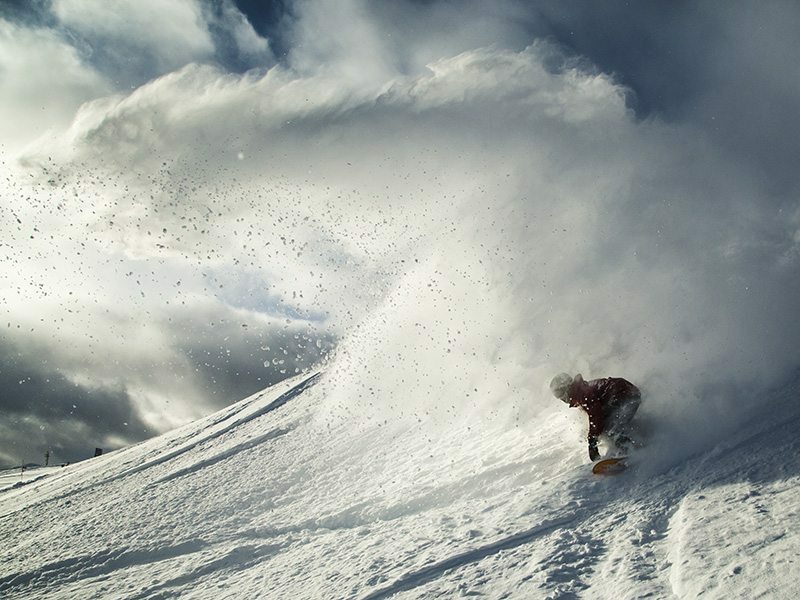 This is what makes SkiBig3 an incomparable and unforgettable ski destination. 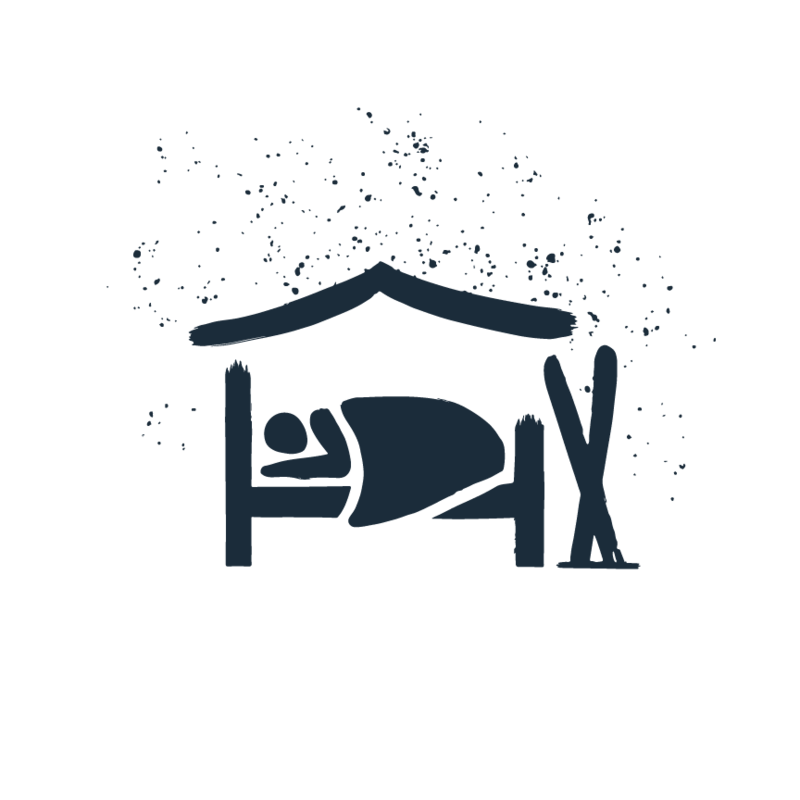 Here you’ll enjoy the driest, lightest snow, terrain to suit every desire and amenities perfect for your taste and budget. Most importantly, it’s all surrounded by unspoiled wilderness. It’s rare to find ski resorts in the middle of real wilderness, but we have three of them. Mt. Norquay, The Lake Louise Ski Resort and Banff Sunshine work hard to look after our stunning environment, and look after you. 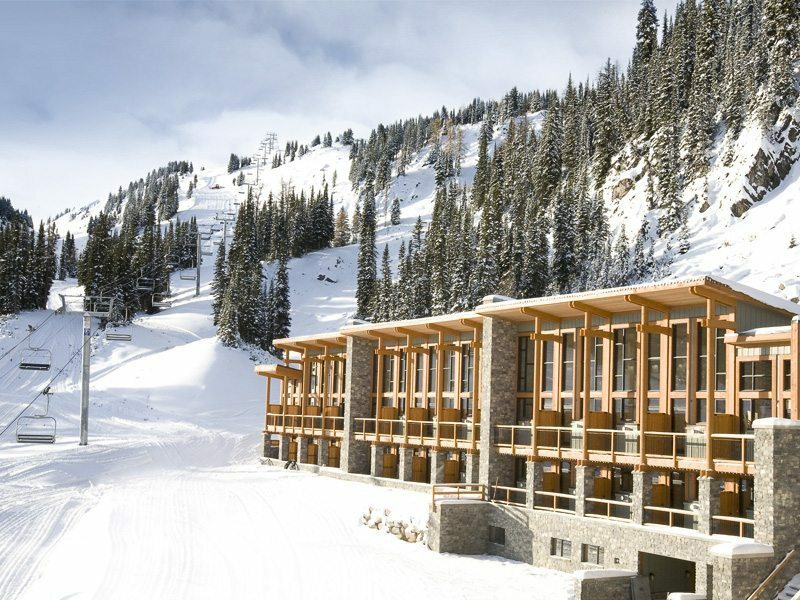 With a SkiBig3 Lift Ticket, rental services, award-winning snow school and full-service vacation booking capabilities, you can easily build the perfect winter ski vacation. When you get here, the lack of lift lines mean your vacation is spent skiing, not waiting. And with one of the longest ski seasons in North America, there’s plenty of time to enjoy the majestic peaks, remote woodlands, roaming wildlife and fantastic snow. Join us in these majestic mountains!